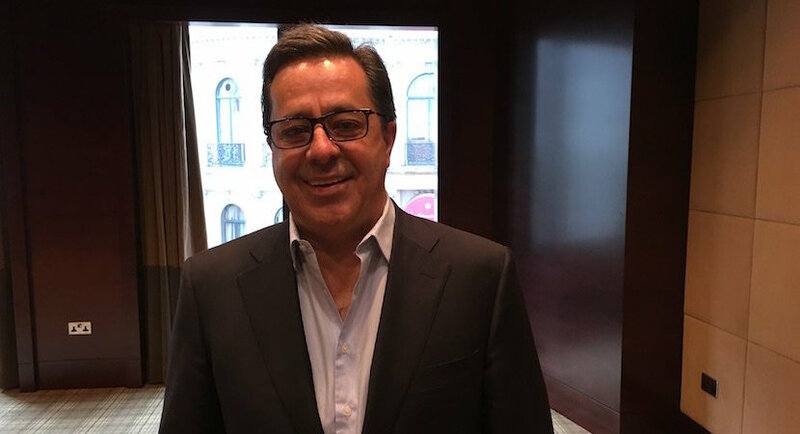 Steinhoff paid former CEO Markus Jooste about R5m for the two months he worked for the South African company in fiscal 2018, before he quit suddenly amid an accounting scandal. 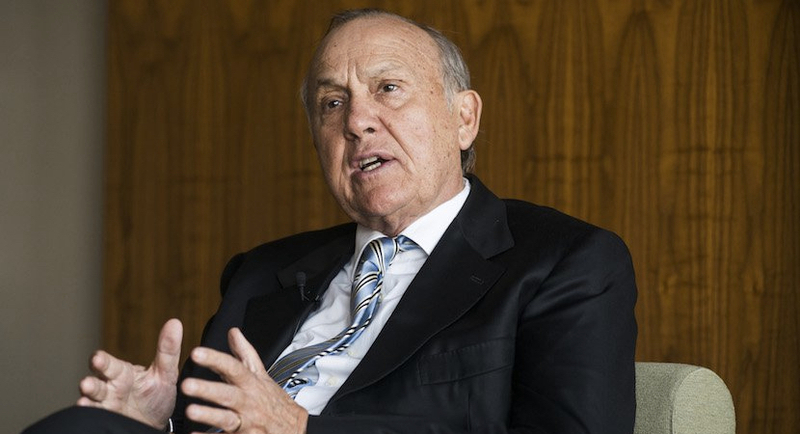 The executives in question received bank loans to buy the stock – loans that were guaranteed by the company in the event they couldn’t be repaid. 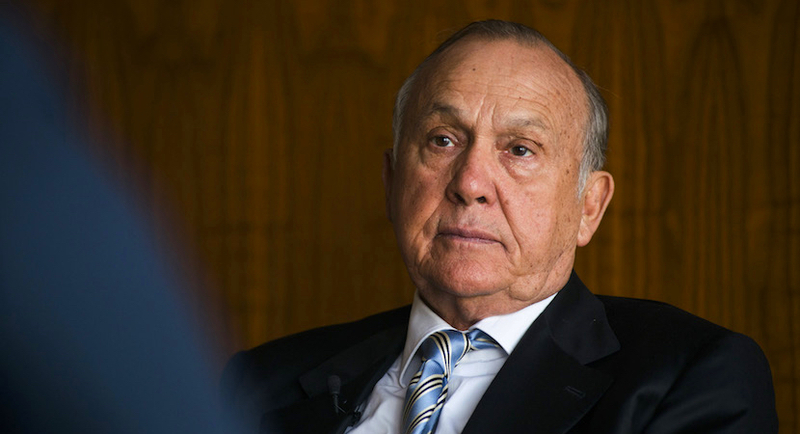 Christo Wiese, Brait SE’s biggest shareholder, has reduced his role at the investment company as he gears up for a legal battle with scandal-hit South African retailer Steinhoff International Holdings NV. In this daily, in-depth review Anchor Capital provides a comprehensive view of everything you need to know about local and global markets. 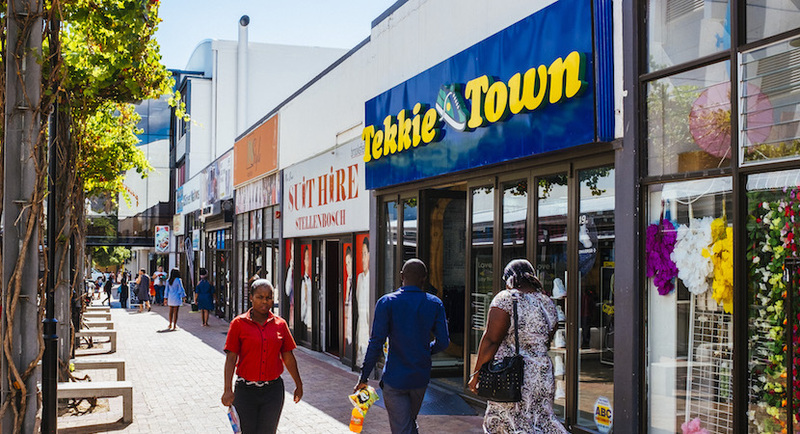 The JSE all-share index is trading 0.46% lower in morning trade, although well off the day’s lows following better than expected local GDP figures.